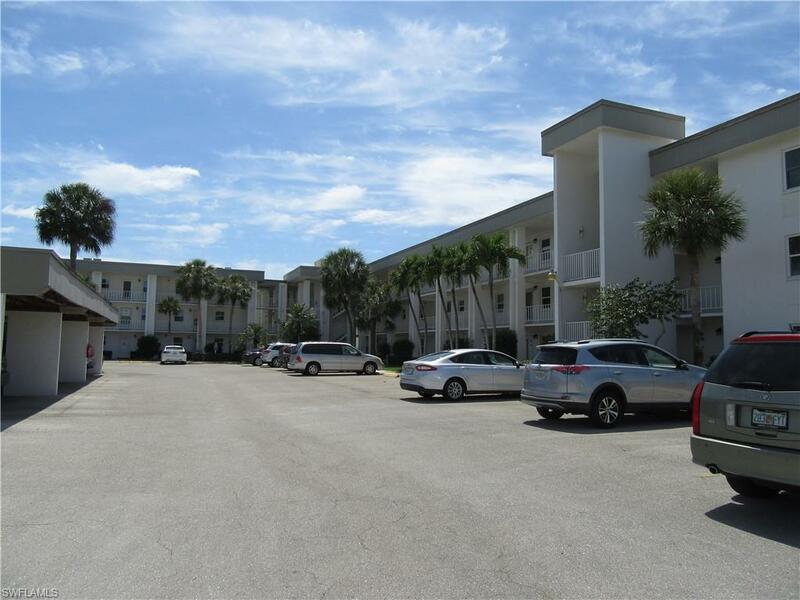 1724 Pine Valley Dr #302, Fort Myers, FL.| MLS# 219024941 | Southwest Florida Residential Real Estate for Sale. This is a must see 1 bedroom 1 bath unit with impact windows in bedroom and kitchen, sold turnkey (few personal items to be removed) Open tiled lanai to give you more living space, luxury vinyl planking in living room, murphy bed for extra sleeping space, kitchen is quaint with tiled back splash, plenty of storage space in unit as well as storage room off lanai.Impact windows, flooring, doors, ac unit and appliances all done with the last year. Seven lakes is a 55+ active golf and tennis community with 6 tennis courts, 6 heated pools, onsite restaurant(no minimum) on site golf and tennis pros, wood shop, hobby room, lapidary, library, auditorium for all your socials and entertainment, gym, This is a true gated community manned by guard 24 hrs. Hoa fees cover all your amenities so golf as much or as little as you want This unit wont last Unit is unoccupied easy to show! Unit is also avail for rental !! !